You plug in the data. Dynamo Appraiser™ generates the results. Download your free trial of Dynamo MC in the TOTAL store! Sign up for your free trial of Dynamo MC with PDF Exports! Dynamo MC™ is designed around saving you time. 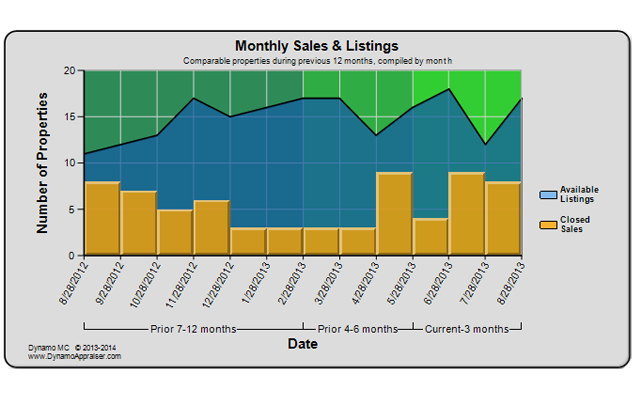 Let it handle all of the time and trend calculations, and watch as it automatically populates your appraisal report according to your criteria. Dynamo MC™ guides you through a series of screens in a wizard style manner. 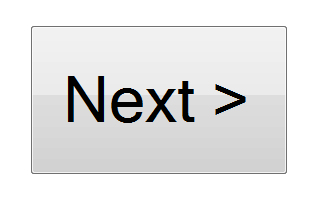 If you can click the "next" button, you will be able to use this program. Dynamo MC™ populates the 1004MC according to the latest Fannie Mae guidelines. This form is a major source of confusion for appraisers and lenders alike. Simplify your life by letting Dynamo MC™ get it right for you. Dynamo MC™ includes over a dozen professional charts that are dynamically created using your unique market data. 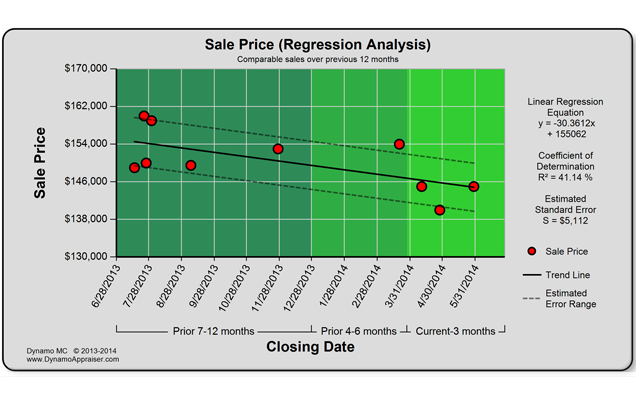 Your clients will be amazed by what your market data has to say when interpreted visually. You may even find yourself getting more business. 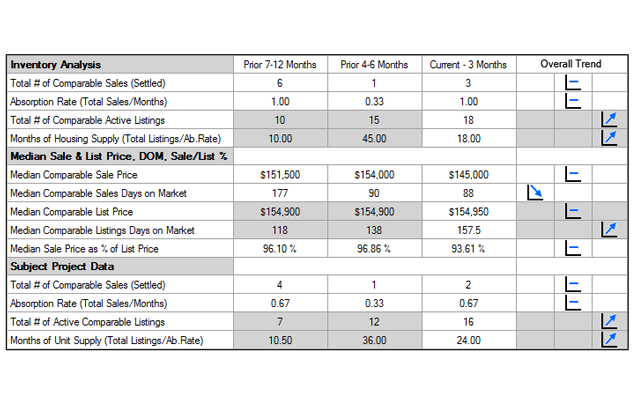 Dynamo MC™ uses your comparable market data to perform the market conditions analysis. 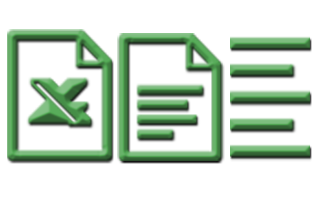 Import your MLS data using a delimited text file, Microsoft Excel file, or just copy/paste the text you'd like to process. 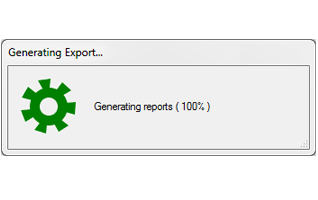 Dynamo MC™ will step you through loading the data and show you all of the results. It also remembers the choices you make so that each appraisal is easier than the last. Dynamo MC™ features simple linear and polynomial regression analysis on a variety of metrics for the market data provided. Don't pass up another assignment because you can't calculate regression analysis by hand. Dynamo MC™ can help with that!